Btobet wins the CEEGC awards in Budapest Central and Eastern European operators recognize BtoBet as top technology software provider for the industry. 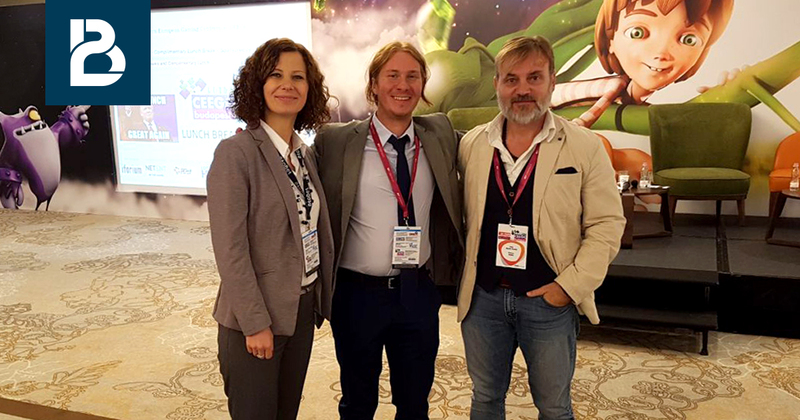 BtoBet’s success continues in Hungary; the multinational company has been once again confirmed as a visionary sports betting and igaming technology-software provider. 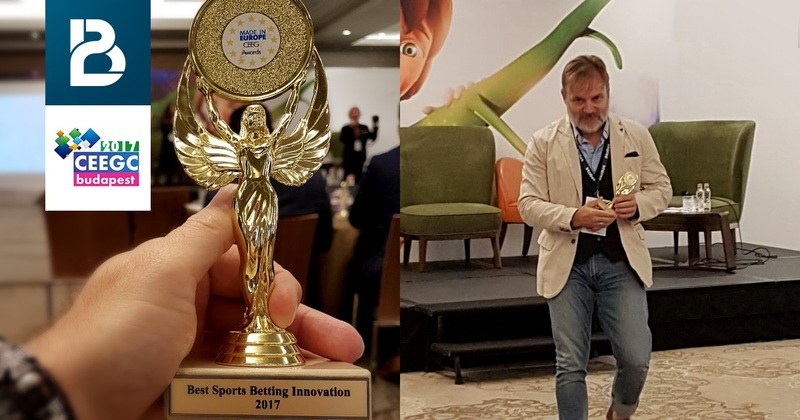 Capable of anticipating the licensees’ needs, studying and preparing technology tools for the future requirements of the gambling market, BtoBet has just been awarded the prize for “The best Sports Betting Innovation”. The capability of focusing on the player, acquiring and deeply analyzing his data and behavior, knowing his preferences and anticipating his wishes through sophisticated rules-based algorithms, is vital to provide operators with the most advanced player management tools, for automation and retention.